First of all, your budget is taken care of automatically. Therefore, you don’t have to waste valuable time and energy on it. Either manually sorting and upload OR use ECC’s LEED reporting feature. Equally relevant, more efficient Transparency Law reporting equals reliable compliance and fewer fines with less effort involved. Accurate submeter commissioning leads to improved reimbursement and decreased legal risks from leasing contracts. While using ECC submetering, invoices are generated automatically and reconciled to your accounting system, saving time, money, and more. Since ECC buildings don’t waste energy when they’re unoccupied, ECC decreases energy expenses. As a result, there are more satisfied clients. In addition, ECC eliminates the occurrence of accounting accruals and the need for manual reconciliations. Most noteworthy, with ECC you get a great building engineer through the cloud. Therefore, your engineer is ready to resolve issues using analytics through a remote engineering dashboard. As a result, this system allows one engineer to take care of thousands of buildings automatically and remotely. Lastly, buildings waste 30% of the energy used. 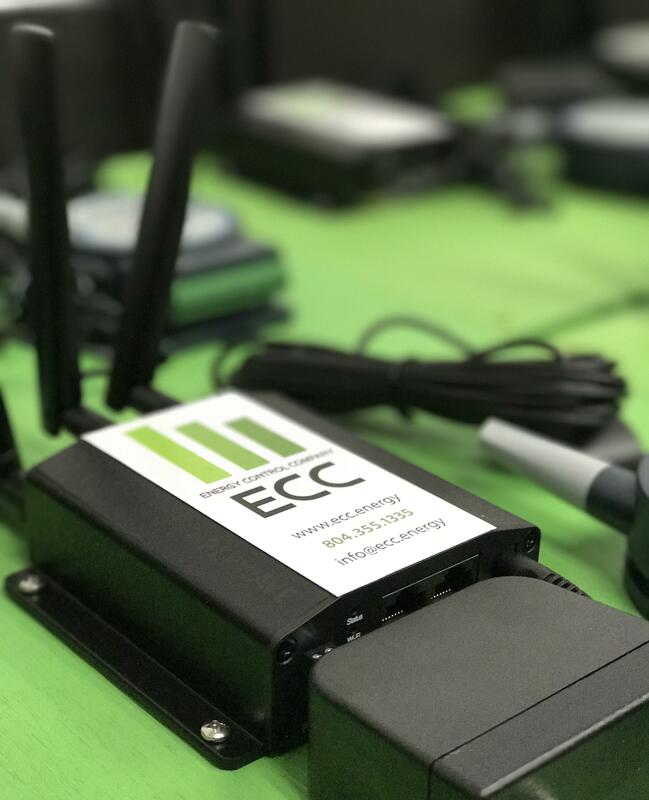 As a result, ECC fixes that permanently utilizing an extensive ecosystem of energy saving solutions. Most of all, at ECC, we’re passionate about saving building owners, property managers, etc. money on energy use. As a result, ECC is a machine when it comes to saving capital and energy and improving system performance and management.